Lawsuit alleges Volvo vehicles have defects that allow debris to clog the sunroof drain tubes. November 1, 2018 — A Volvo sunroof lawsuit is still struggling to reach class-action certification for owners who claim water damages vital components due to clogged drain tubes. 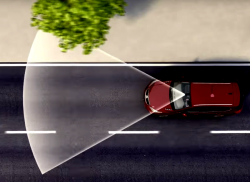 Eight years after the sunroof lawsuit was originally filed, Volvo and the plaintiffs have very different opinions about the claims concerning these models. The sunroof lawsuit alleges water damages multiple parts that cause owners to replace or repair the components, including the carpet, sensors and all kinds of electronics and modules. According to the plaintiffs, the drainage holes and tubes for the sunroof glass panels clog from debris and send water into the vehicles. The lead plaintiff claims she had to pay nearly $600 to repair the sunroof on her Volvo V50 because the automaker said the warranty wouldn't cover the damage. According to the lawsuit, Volvo conceals its knowledge of the problems from consumers by not informing customers about the need to maintain the drain tubes. But while owners were allegedly left guessing about the water damage, Volvo sent technical service bulletins to dealerships after owners kept complaining about the sunroofs. However, the lawsuit alleges owners were still forced to pay for certain replacement parts even though dealers knew about the drain tubes. 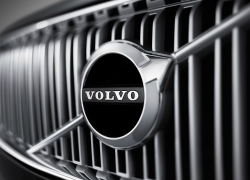 The lawsuit had been denied class-action certification on a nationwide basis, but the judge did certify state subclasses, a move that caused Volvo to appeal to the Third Circuit which remanded the case back to the lower court. Again a judge denied class-action certification but allowed the plaintiffs to amend their complaint and try again. 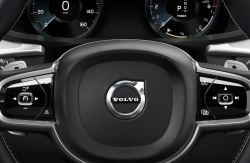 The plaintiffs say the judge should certify a class of Volvo owners in California, Florida, Massachusetts, New Jersey, however, the amended lawsuit says current lessees won't be included and only consumers will be part of the class, not business entities. 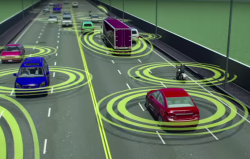 In addition, only Volvo owners who purchased their vehicles from Volvo dealerships will be included, that is if the judge grants class certification for those four states. Volvo has continually argued there is no way for a customer to prove how the inside of a vehicle suffered water damage. 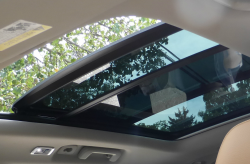 The Volvo sunroof lawsuit was filed in the U.S. District Court for the District of New Jersey - Neale, et al. v. Volvo Cars of North America LLC, et al. The plaintiffs are represented by Chimicles & Tikellis LLP, McCuneWright LLP, Lite DePalma Greenberg, and Mazie Slater Katz & Freeman LLC.